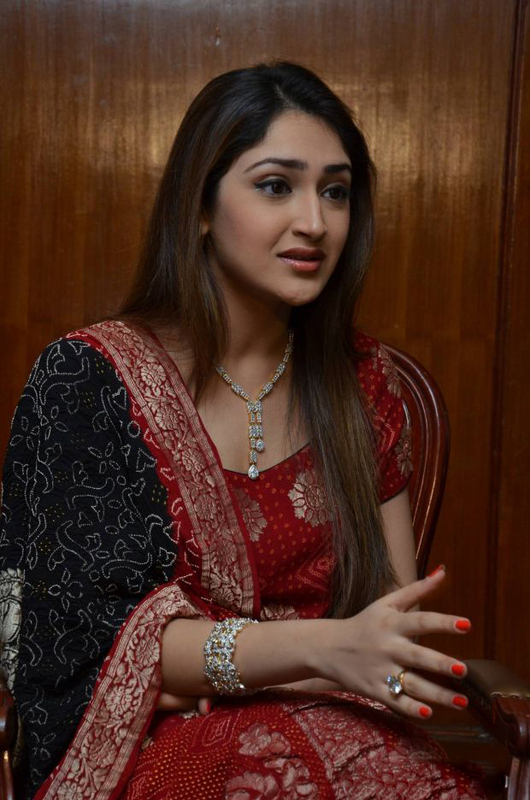 Actress Sayesha Saigal Latest Photos.She is the lead actress in Akhil Movie. 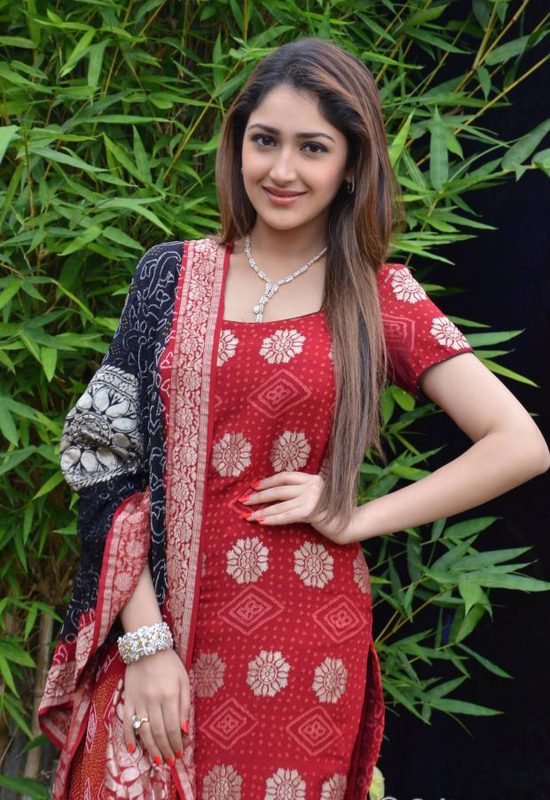 Sayesha is the daughter of yesteryear's actress Shaheen Ahmed and actor Sumeet Saigal. 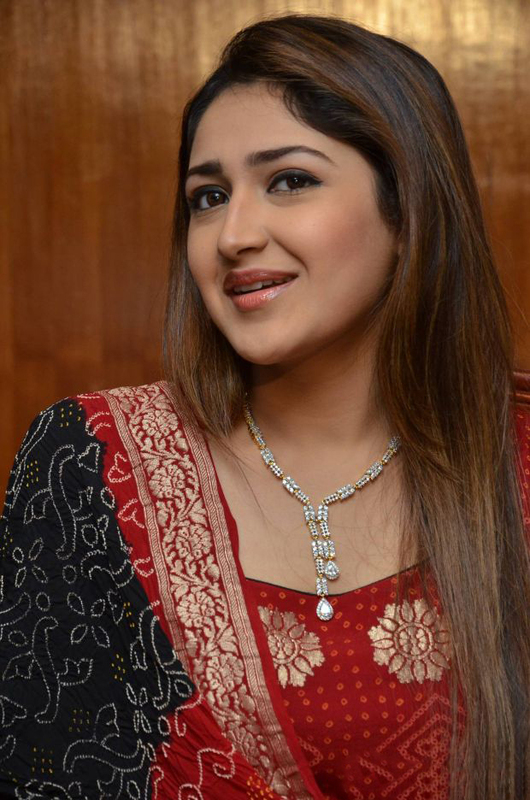 Shaheen is the niece of the timeless beauty, Saira Banu and Sumeet is now divorced from Shaheen and has remarried Farha, Tabu's sister.